What works does the Act Cover? Excavations within 3m or 6m of a structure on the adjoining owner’s property. There is a legal requirement upon all building owners (ie. Developers, home owners wanting to carry out an extension to their property) to serve the appropriate Party Wall notices. However, the Act contains no enforcement procedures for failure to serve a notice. If you start work without having first given notice in the proper way, adjoining owners may seek to stop your work through a court injunction or seek other legal redress. A neighbour cannot stop someone from exercising the rights given to them by the Act, but he can influence how and when the work is done. The Act also says that a building owner must not cause unnecessary inconvenience. The building owner must provide compensation for any damage and must provide temporary protection for buildings and property where necessary. Essentially, an adjoining owner is anyone with an interest greater than a tenancy from year to year in the adjoining property. If the next door property is occupied by a long term tenant or leaseholder it will be necessary to notify the landlord as well. If works fall under the Act, it is your duty to notify all owners of the adjoining property/properties. It is obviously best to discuss your planned work fully with your neighbours before you (or your professional adviser) give notice in writing about what you plan to do. full details of what you propose to do (including plans where appropriate) and when you propose to start. You may deliver the notice in person or send it by post. Where the neighbouring property is empty or the owner is not known, you may address the notice to “the owner” of the premises and fix it to a conspicuous part of the premises. You do not need to tell the local authority about your notice. If, after a period of 14 days from the service of your notice, the person receiving the notice has done nothing, a dispute is deemed to have arisen and you must appoint a Party Wall Surveyor. If you receive a counter-notice you must respond to it within 14 days. If you do not, a dispute is deemed to have arisen, again you must appoint a Party Wall Surveyor. If the adjoining owners fail to engage or respond to the notices after the expiry of the 14 days, a 10 day letter is then sent to the adjoining neighbours by your surveyor informing them that they are in dissent to the notices and they are required either to consent or appoint a surveyor. Should they further fail to engage or respond a surveyor will be appointed for them. All appointments and responses must be made in writing, verbal consent is not appropriate. As mentioned before, your notice should not come as a surprise. If you have already ironed out possible snags with your neighbours, this should mean that they will readily appoint an agreed surveyor in response to your notice. 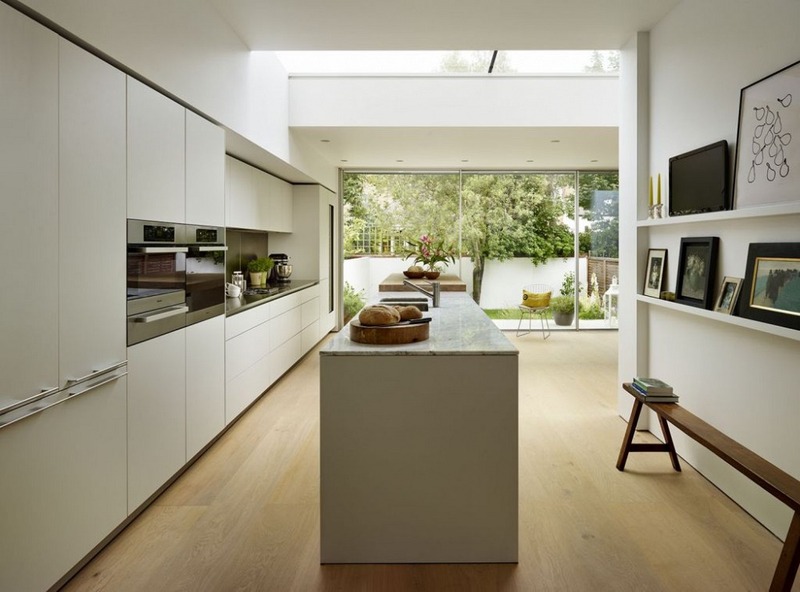 sets out the work that will be carried out and says when and how the work is to be carried out. For example, not at weekends if the buildings are domestic properties. I have received a notice under the Party Wall Act 1996 - is it valid and what do I do next? Whether the notice is valid or not, you must respond in writing within 14 day period from the date on the notice. You have a number of choices, if you have no concerns about the works or its effects upon your property, then you should consent to the notice. As previously mentioned, this must be done in writing, either through a provided response form or a letter addressed to the building owners. If you do have concerns with regards to the works and its effects upon your property, this would be a dissent to the notice and a dispute will be deemed to have arisen. If this is the case, surveyors would need to be appointed. You can appoint a single surveyor who will act on behalf of both parties. Or you can appoint your own surveyor. We are always happy to offer our opinion on the validity of party wall notices at no cost – please either fax or post the notice to our office for advice. A Party Wall Award is the result of an adjudication by either an agreed surveyor or two appointed surveyors. The Award is a legally binding document that allows the building owner to undertake works at, or close to, the party wall lawfully whilst safeguarding the rights of the adjoining owner. The party wall award governs how and when the party wall works are to be undertaken, states the precise nature of the party wall works in plain English, and sets in place procedures and obligations to protect both parties from potential damage or claims. As a part of the party wall award, your party wall surveyors will generally examine and comment upon the drawings for the works. In most cases the party wall surveyors will also attach a ‘schedule of condition’, which is a written report of his survey of the relevant parts of the adjoining owner’s building. The schedule of condition allows the party wall surveyors to return to the adjoining property after completion of the party wall works to verify and record any damage. In the case of damages to an adjoining property, caused by the execution of works, these will also be dealt with by an addendum award (further award) which will award costs and liabilities upon the relevant parties. Although the party wall surveyor will try to keep the party wall award as simple as possible, it is a formal legal document. If you have difficulty understanding it, one of our specialist party wall advisors will be happy to go through the final party wall award with you to explain what it means. 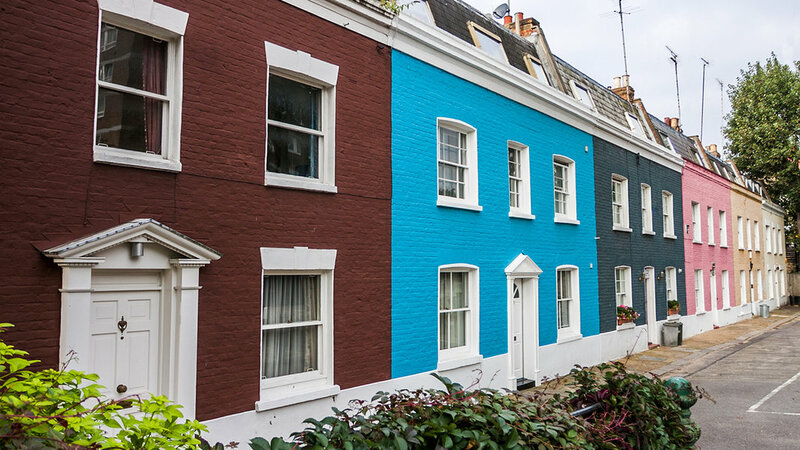 How much will a party wall award cost? 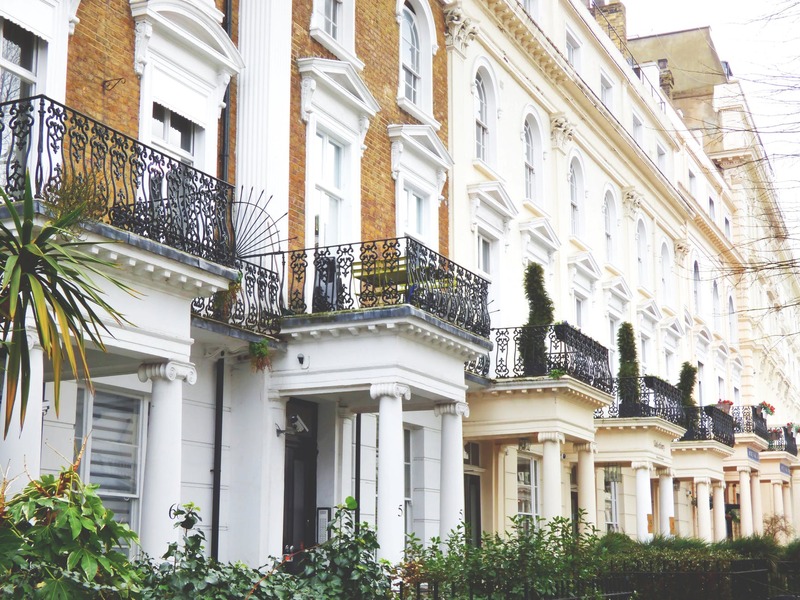 The cost of a party wall award will vary depending upon the type of work being proposed and the nature of the properties. Most party wall surveyors charge on an hourly basis rather than giving a flat rate. If you intend to carry out any of the building works mentioned, you must inform all adjoining owners. You must not even cut into your own half of the wall without telling the next door neighbour of your intentions.